A developer’s plans to acquire and then redo the Kimball Art Center could result in a masterpiece along Main Street. 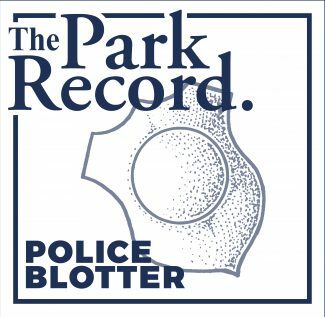 The project, publicized this week, will almost certainly become polarizing as City Hall begins to process the proposal. But two figures with significant interests close to the Kimball Art Center are pleased with the idea to redevelop the property with commercial space and new residential square footage. LCC Properties said Tuesday it has reached a deal to acquire the property. The group has filed paperwork at City Hall outlining an ambitious redevelopment, to be called the Kimball Residences & Shops. The Kimball Art Center occupies a high-profile corner at the intersection of Main Street and Heber Avenue, making the developer’s proposal among the most noteworthy along Main Street in years. Mike Sweeney, whose family owns the Town Lift Plaza steps from the Kimball Art Center, said the proposal by LCC Properties is a good one for the location. He said the development would fill a gap between upper Main Street and the lower section of the street. The Sweeney family property is along lower Main Street. "That hole there . . . is a deterrent to lower Main Street and upper Main Street," Sweeney said, adding that he wants the corner where the Kimball Art Center is situated to "keep your eyes." He said Main Street would be seen more as one continuing street if the LCC Properties project is built. Sweeney said he also supports the idea of adding more residences and commercial spaces along Main Street. "It will add to the things we’re looking for, that is adding more activity to the street," he said. The figure who owns the properties on the other three corners of the Main Street-Heber Avenue intersection said he is "very sad" the Kimball Art Center plans to leave the site. Ken Abdalla said in a prepared statement, though, he is pleased that the corner is "finally being positioned for redevelopment." The prepared statement said "the redevelopment of that corner will dovetail into his own development plans for the other three corners." 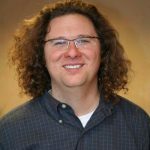 "It is an exciting time to be developing and marketing residential and commercial real estate at the Heber-Main intersection. 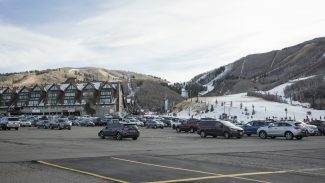 Vail’s acquisition of PCMR will move the center of gravity down Main Street closer to the Town Lift, and those who decide to purchase or lease residences and commercial space at the Heber-Main intersection are going to find themselves in the catbird’s seat in a year from now," Abdalla said in the statement. 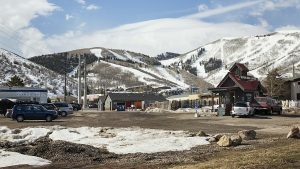 The Historic Park City Alliance, a group that represents the interests of businesses along Main Street or just off the street, does not take stands on individual development proposals. Alison Butz, the executive director of the group, said it is "sad to hear them leave." She said the Kimball Art Center is a community center that attracts art enthusiasts to Main Street. "That is a gateway corner. That is a significant location to Main Street," Butz acknowledged. 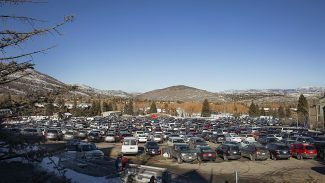 LCC Properties recognizes the importance of the corner, describing it as "the heart of Park City." In a prepared statement, David Luber, the principal figure in the firm, touted the location as "one-of-a-kind" and also said the developer is "committed to creating the jewel of Main Street." The firm wants to start construction next summer and complete the project in late 2016, subject to the City Hall approval process. "It’s where old Main Street meets new Main Street. It’s equidistant from Park City Mountain Resort and Deer Valley Resort, next to the Town Lift, and it’s just steps from the Transit Center in which planning for a Deer Valley Resort gondola connection has recently been announced," Luber said in the statement.